Shanghai Boevan Packaging Machinery Co., Ltd, has grown up into a dynamic enterprise with high technical capacity and energetic staff. 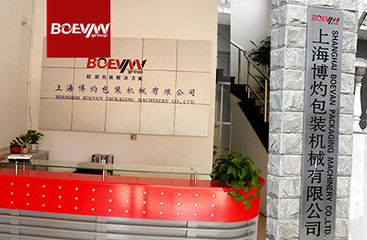 Each year, Boevan produce and ship out hundreds of qualified packaging machine home and abroad. Boevan production line covers full automatic horizontal packaging machine, vertical packing machine, cartoner, assistant weighing and filling devices. 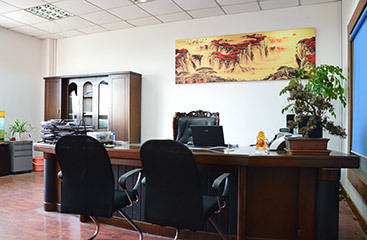 With the professional technical team and strong production capacity , Boevan are qualified enough to serve customers from various industries, such as food, beverage, pharmaceutical, household and personal care industry, excellent packing solution always offered according to customers’products features and market attractiveness. Boevan also offer packaging materials, including laminated film, pre-made pouches, zipper and spout. Installation assistance, maintenance guide and spare parts delivery also in Boevan's one-stop full service, in other words, each step of Boevan aims to helping customer reduce the cost, enlarge the market. 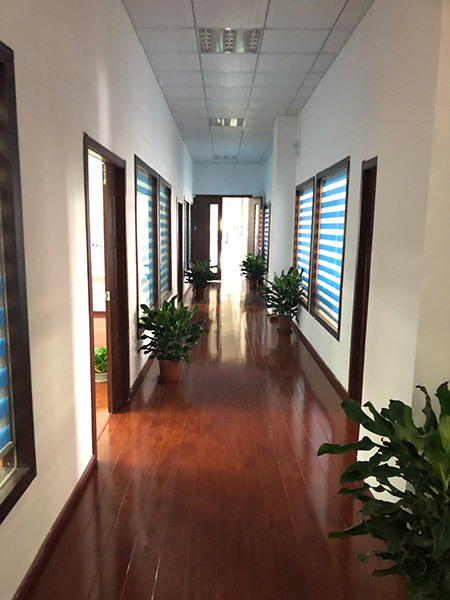 Our factory is located at No. 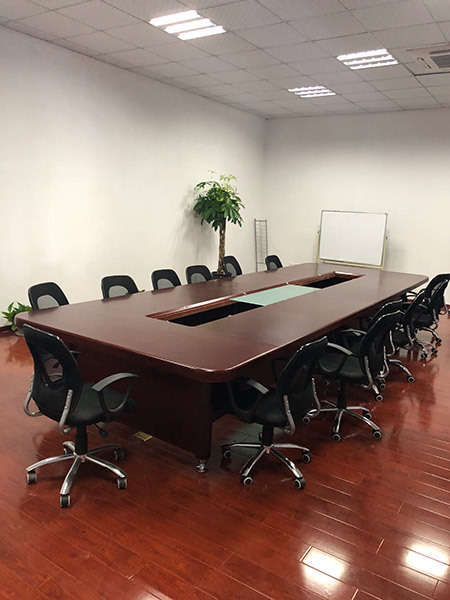 1688 Jinxuan Road, Nanqiao Town, Fengxian District, Shanghai, with convenient transportation and only one hour from the airport. The factory covers an area of 5,000 square meters and has more than 100 employees. It mainly produces horizontal packaging machines and vertical packaging machines. We have experienced technical team and design team, using advanced European technology to make our products go all over the world. Secondly, our products are of very good quality, with high customer satisfaction and guaranteed after-sales service.